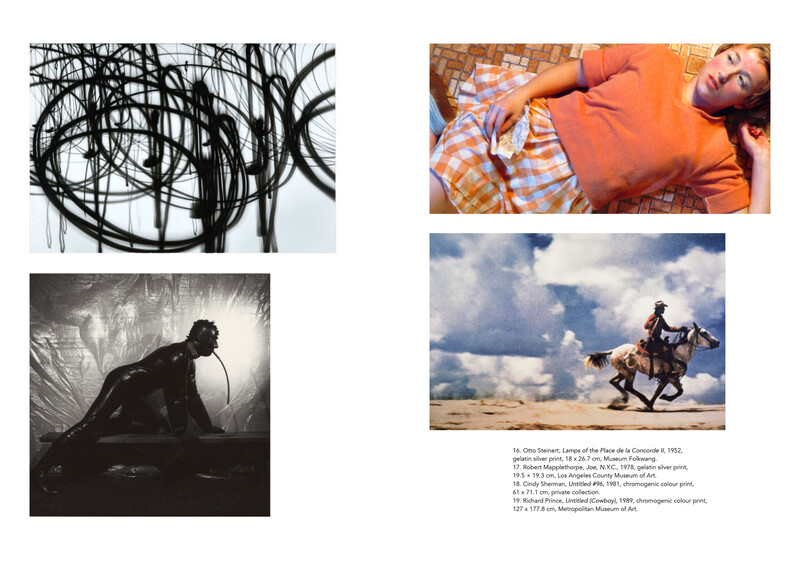 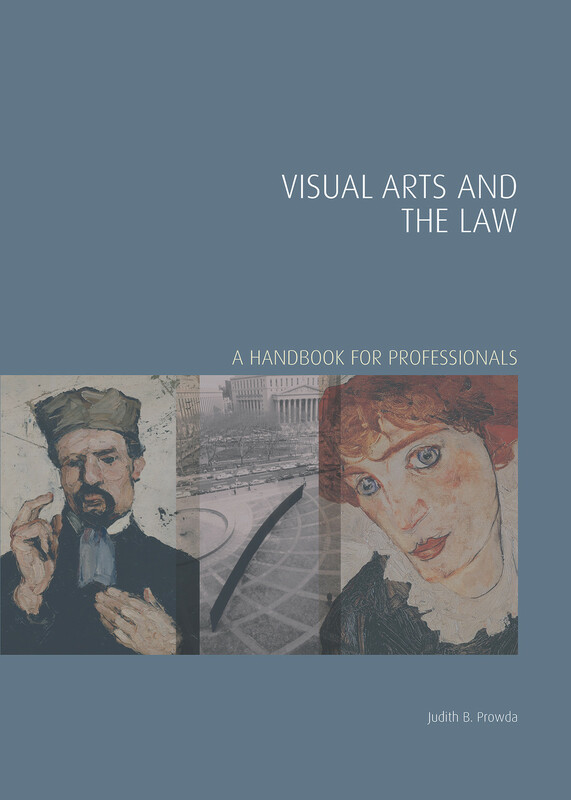 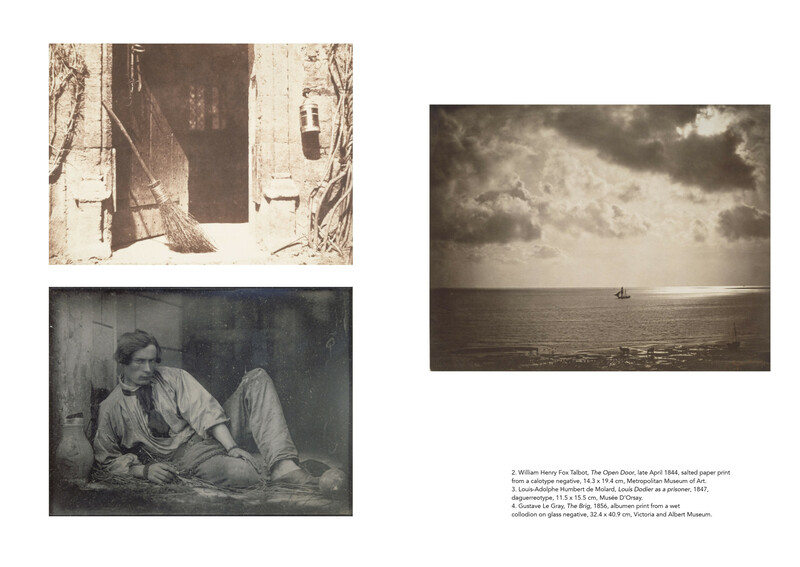 The first part of this essential handbook provides an art-business analysis of the market for art photography and explains how to navigate it; the second is an art-historical account of the evolution of art photography from a marginal to a core component of the international fine-art scene. 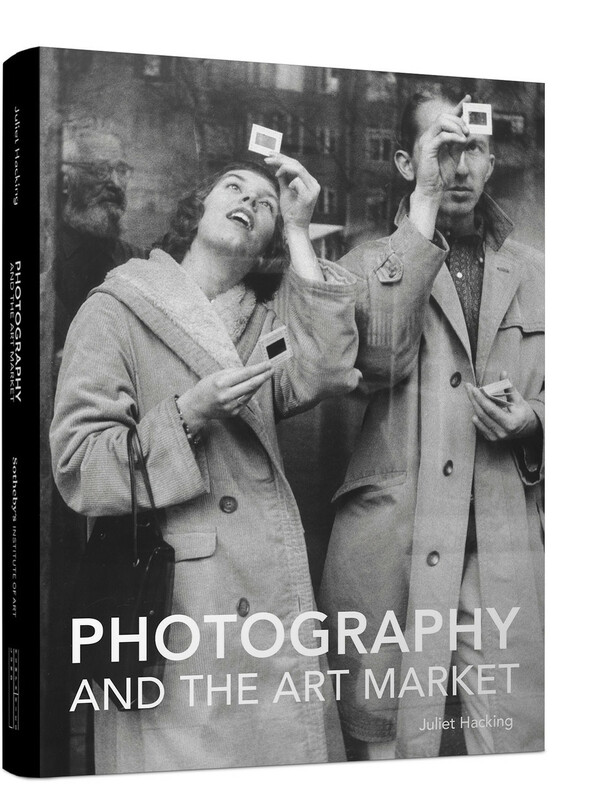 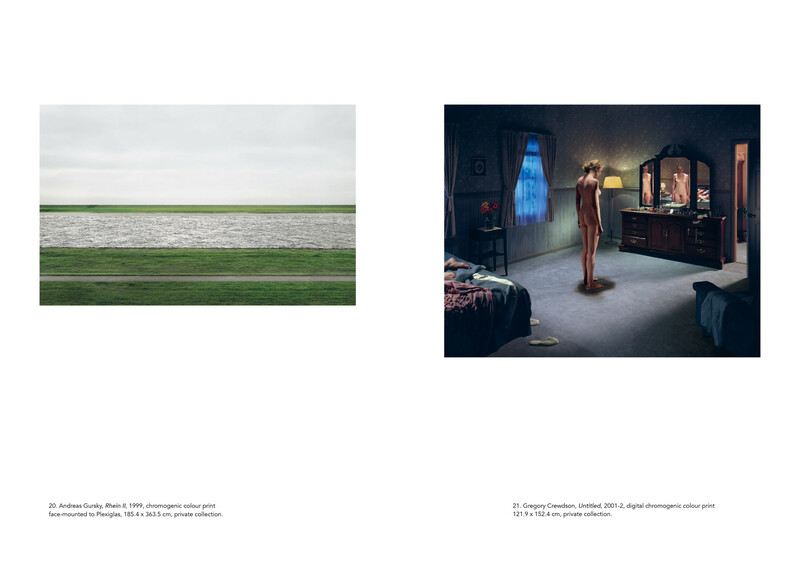 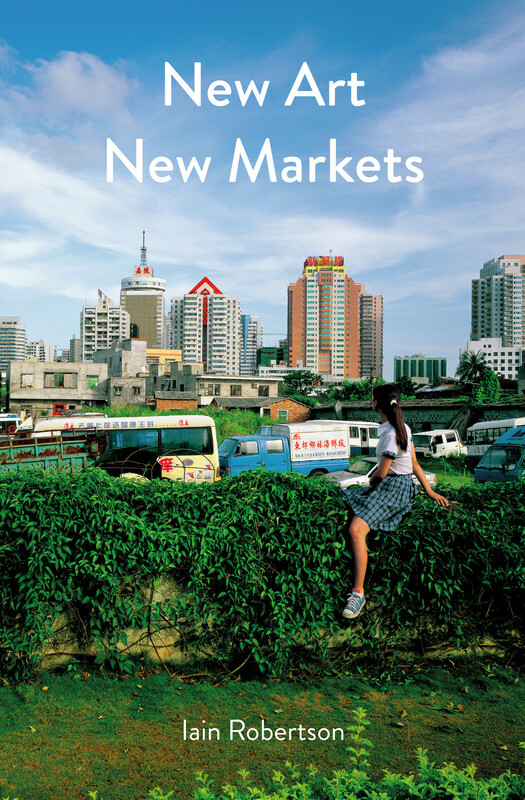 In tracing the emergence of a robust art-world sub-system for art photography, sustaining both significant art-world presence and strong trade, the book shows the solid foundations on which today's international market is built, examines how that market is evolving, and points to future developments. 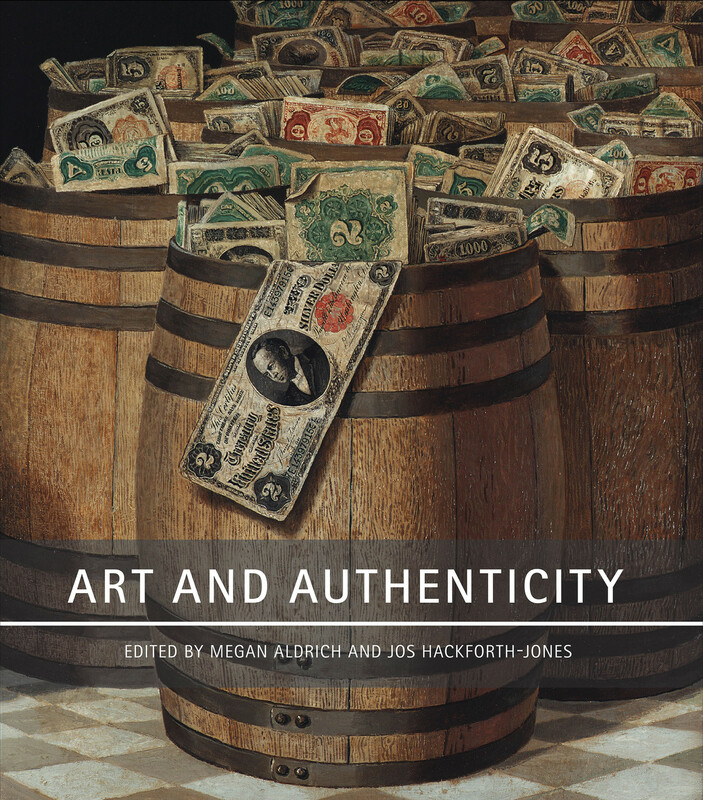 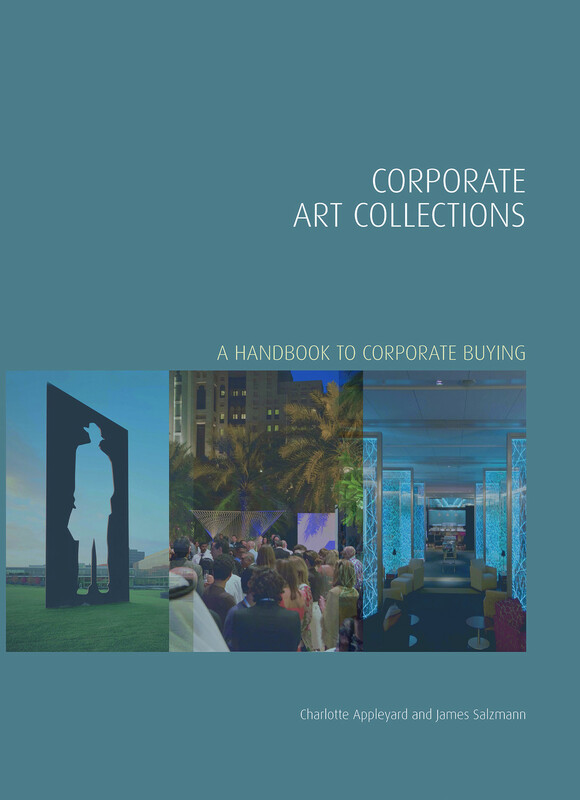 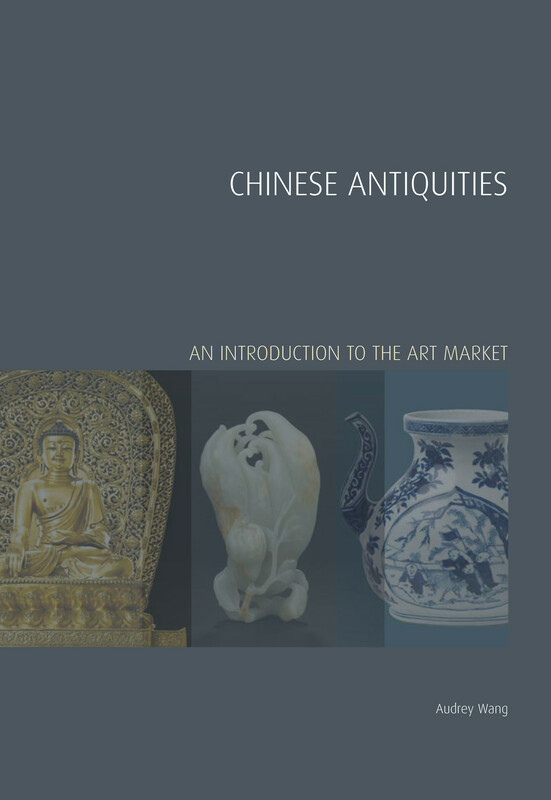 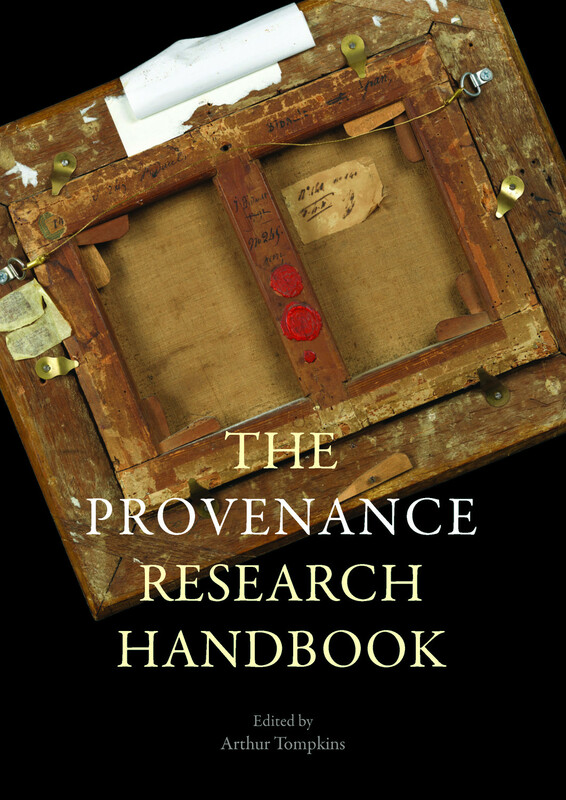 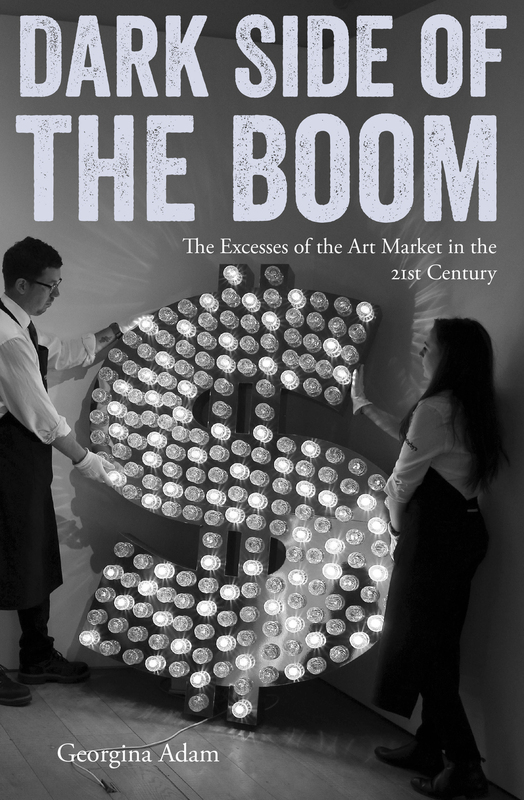 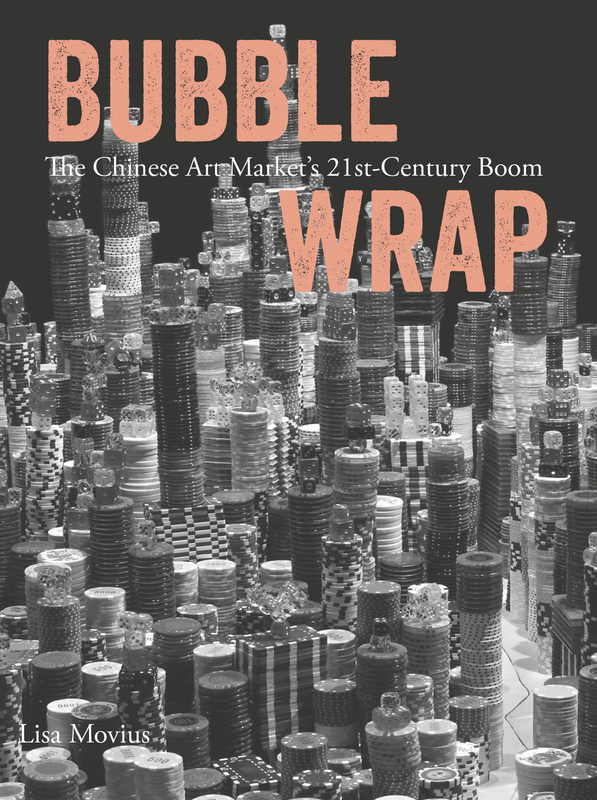 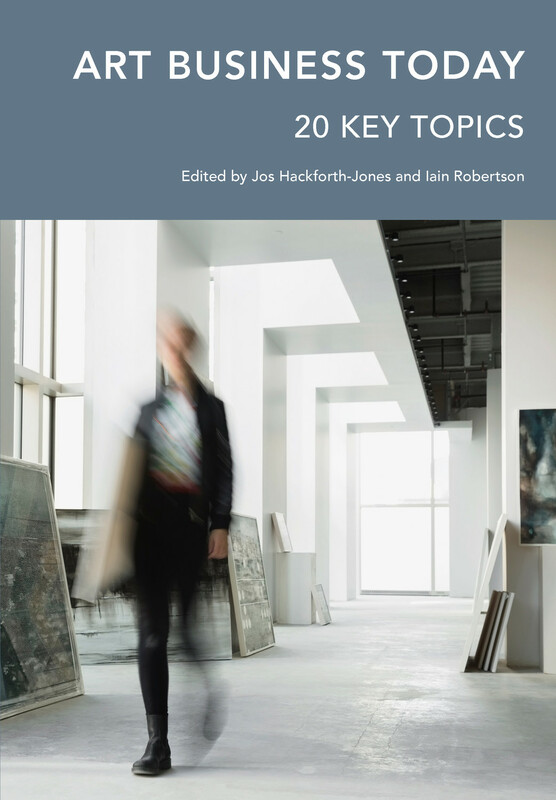 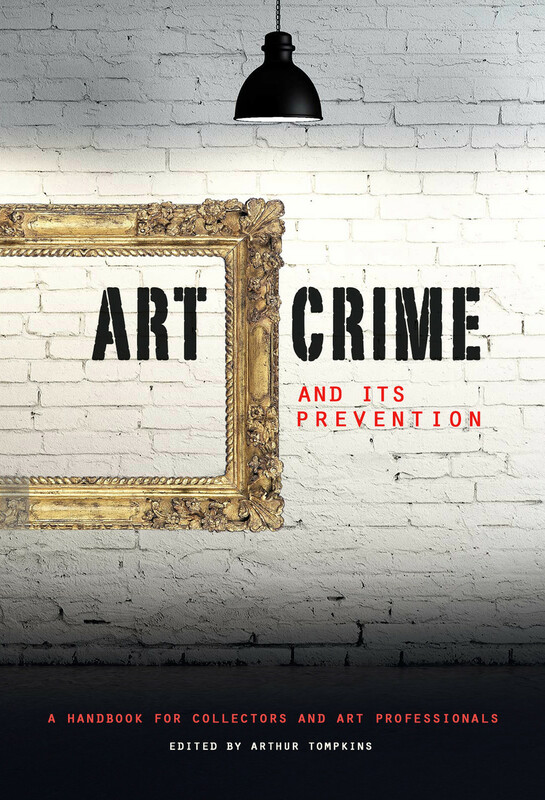 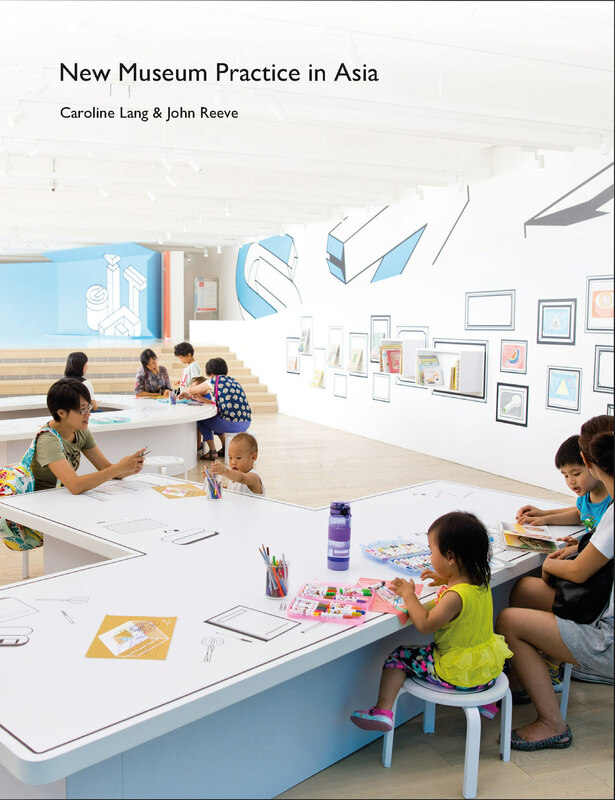 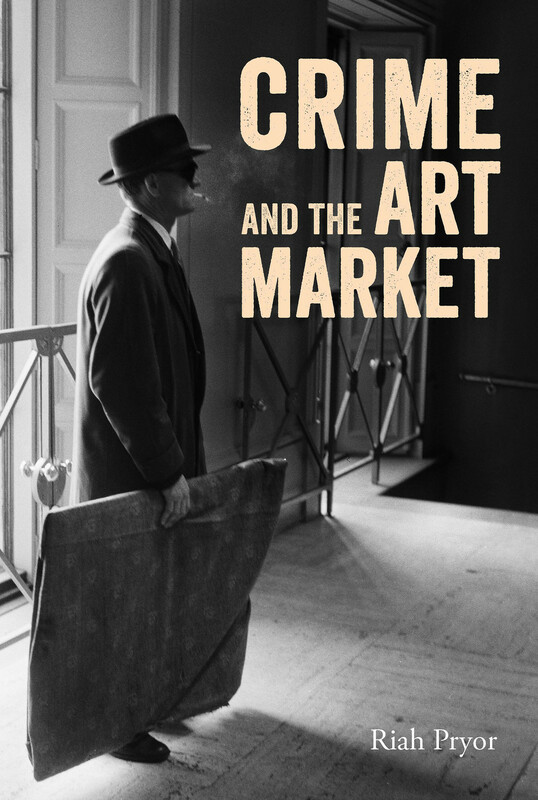 This pioneering handbook is a must-read for scholars, students, curators, dealers, photographers, private collectors and institutional buyers, and other arts professionals.